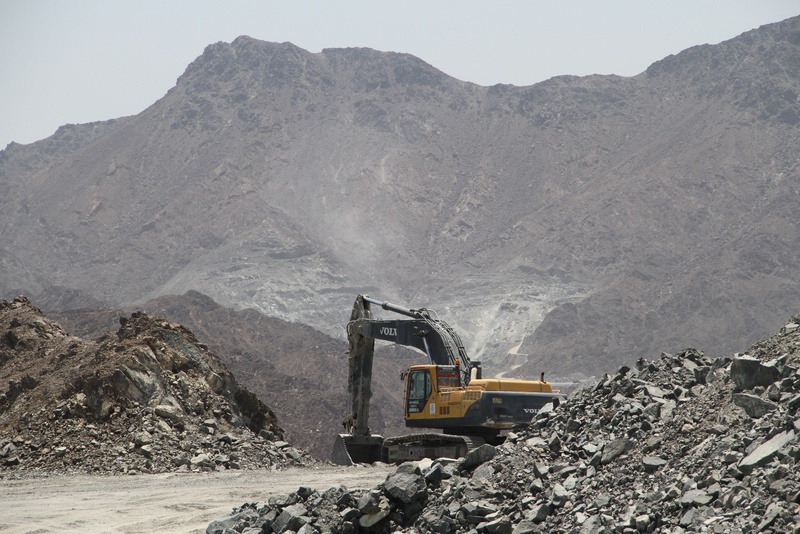 Mining Industry in the Sultanate of Oman with particular reference to chrome ore had been quite passive until Gulf Mining Group stepped into this field in 2005. Gulf Mining Group is presently among the largest mining companies in Oman and quite easily the market leader in production and export of chrome ore from Oman. 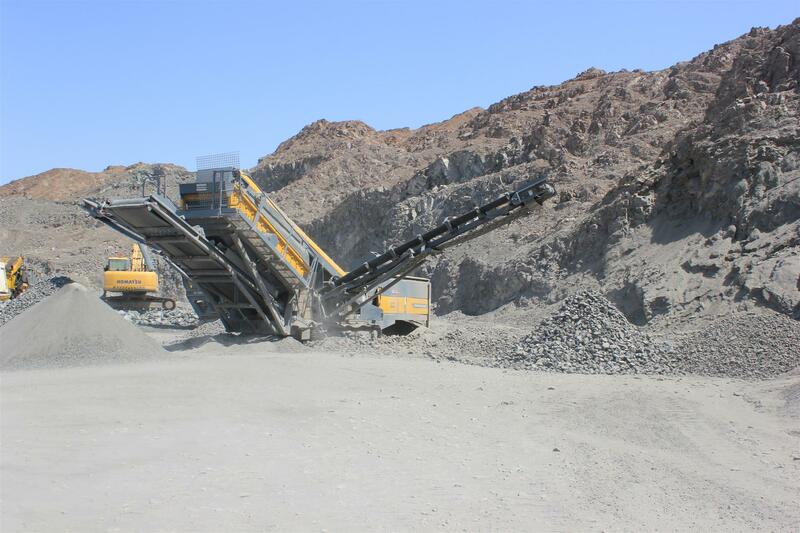 Gulf Mining Group has played a major role in establishing Omani chrome ore in the world market. Starting off on a modest scale in 2005, it has now emerged as one of the largest producer and exporter of Chrome Ore. The group offers chrome ore in lumpy and fines form with chrome content ranging from 24% to 38%. Current production is 50,000 MT per month. With a view to add value and to meet customer expectations, the Group has set up the first-ever chrome upgradation plant in Oman with a monthly ore processing capacity of 15,000 MT. The plant offers chrome ore concentrates of purity 38% and above. Having advantage over South African chrome concentrate in terms of Cr : Fe ratio, the product has been received very well by the end users. Started in the year 2008 keeping in view the company’s expansion plans and anticipating demand & growth in the construction industry. 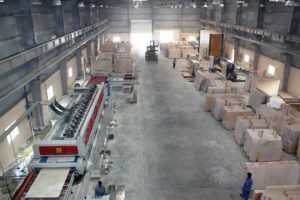 The marble processing plant is equipped with the latest equipment from Italy. The Group produces unpolished and polished slabs as also polished tiles in different popular sizes. 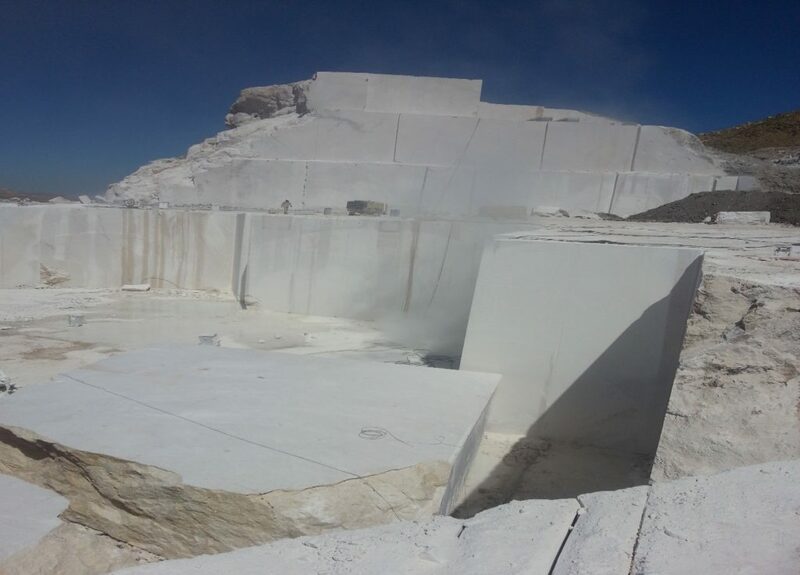 Production is 40,000 sqm per month.Currently, it operates three marble stone quarries and has a few more under development. Omani marble has created a niche market for itself in all parts of the globe and it is known for its aesthetics and durability. 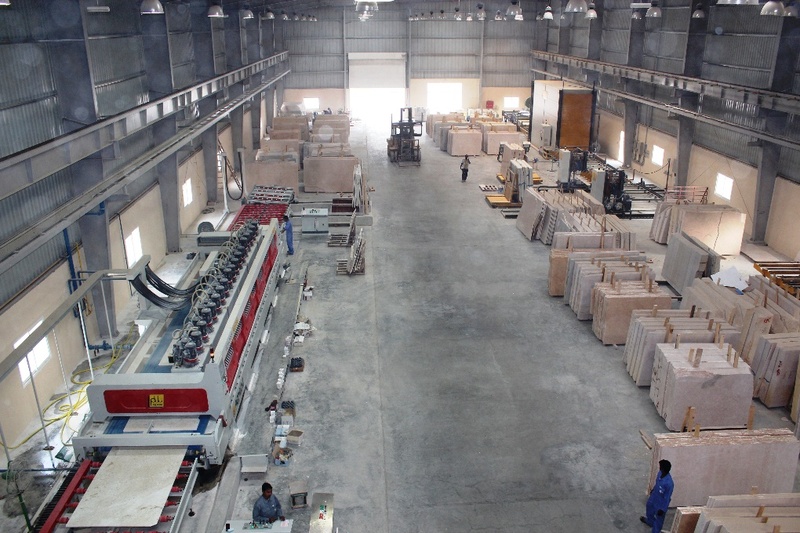 Omani marble products go to China, India, USA, Europe, GCC and other South East Asian countries, to name a few. GMG will start development of a large scale Laterite deposit; initial geology confirms a substantial iron ore deposit, with presence of Nickel and Cobalt being verified This a large scale greenfield site which will eventually support a substantial mining and refining operation with associated support infrastructure Low grade Iron Ore will initially be mined (~40%) with beneficiation driving production to ~60%. 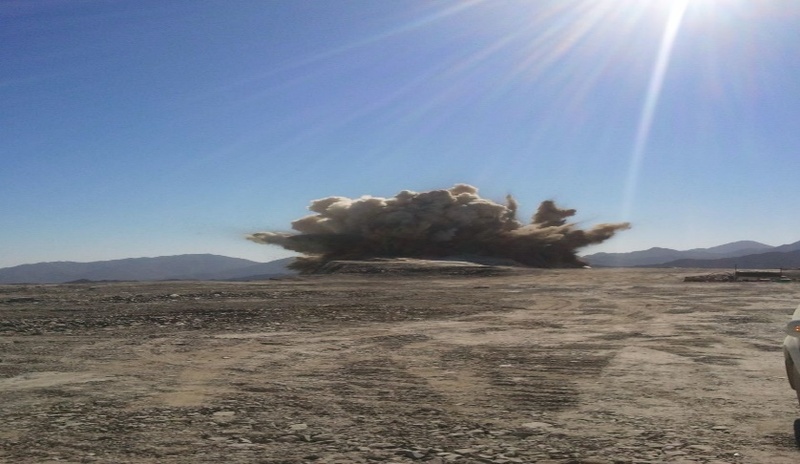 With numerous qualified and technically competent personnel GMG handles drilling, blasting and consulting services. The Ferrochrome plant was established in January 2015. The ferrochrome plant complements sequentially to processing the milled chrome ore produce from the mines and COB plant in Samail. The smelter focuses on the conversion of the raw chrome to high quality metal alloy pellets that have an elevated market value. Ferrochrome (Fe Cr) is an alloy of chromium and iron containing between 50% and 70% chromium. The ferrochrome is produced by electric arc melting of chromite, an iron magnesium chromium oxide and the most important chromium ore. The Plant covers a total area of 60,000 sq meters with additional space available for future expansions of about 40,000 sq meters. It has the capacity of 50,000 metric tons per year of pellets of ferrochrome which are exported to Eastern Asia markets, Western Europe and other countries. Limestone chemically known as CaCo3, which is white in color, and sometimes accompanied by impurities such as clay, sand and iron oxides making it appear in different colors. It consists of sediments and aquatic organisms. As is the case for its geological nature that contains varying amounts of silica and varying amounts of pure limestone. 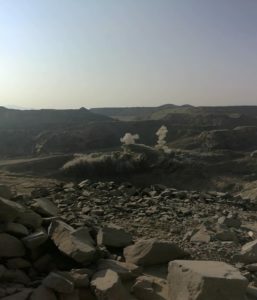 In the company site there are two types of limestone ore. The first high quality with a purity of up to 99.5% , while the second type less purity up to 94%. The process of producing and extracting the limestone material is done by crushing to different sizes according to the use of the factories. 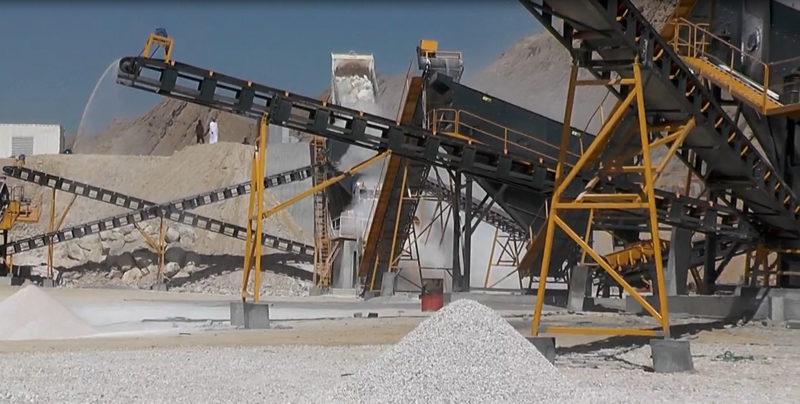 For this purpose, a modern crusher with a capacity of 450 metric tons per hour was installed. The demand for gypsum has been grows, mainly from cement and wallboard manufacturers. Gypsum from Oman exports expected to increase nearly double the present level, which will make it the fourth largest gypsum producing country. 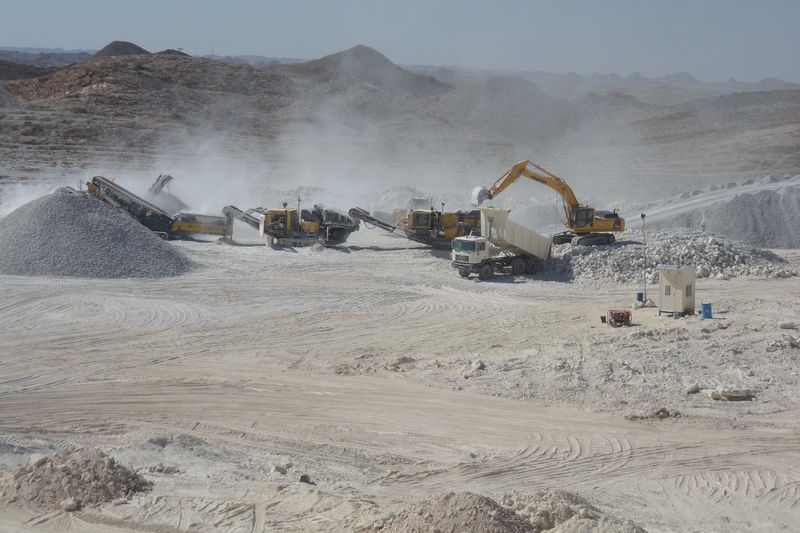 Currently 100,000Mt/Month of Gypsum ore is produced and exported from Salalah mines. 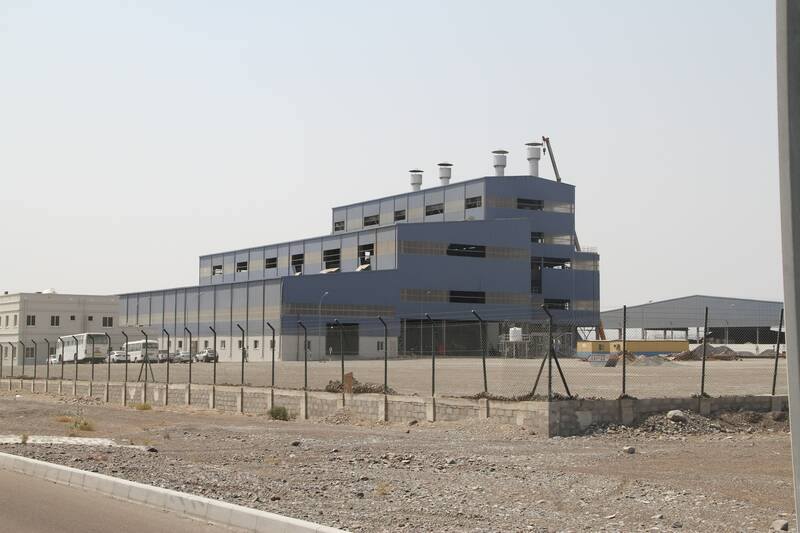 GMG is considering building a gypsum wallboard plant in Salalah. The project is a part of future portfolio planned investments scheduled. 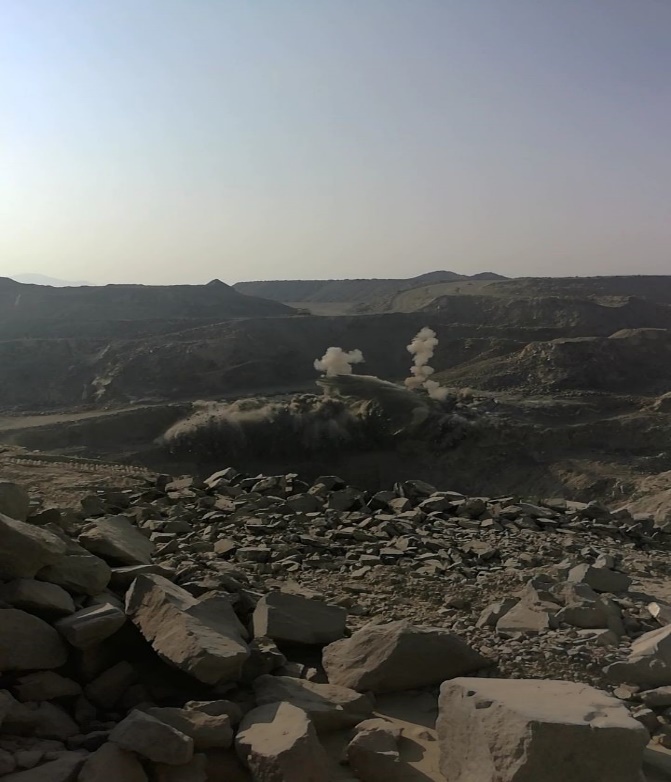 The group owns a high capacity, shallow-deposit Manganese mine: production is accelerating, with grades increasing following construction of a beneficiation plant. 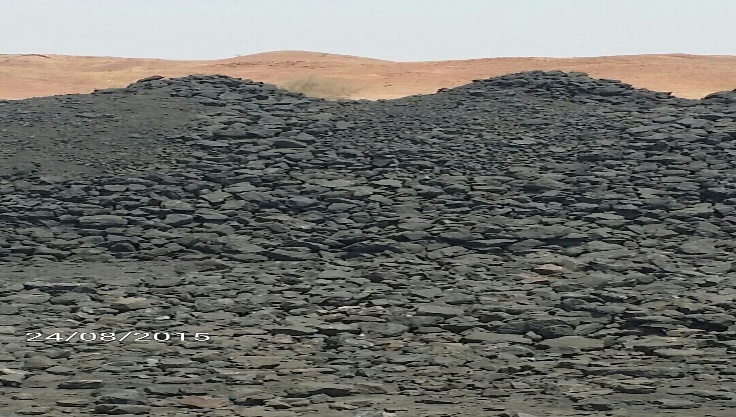 Gulf Mining Group’s manganese deposit is very accessible; the ore body is exposed in many places: recovery is straightforward and grades are high. GMG has started the development and build of a beneficiation plant, which will increase the grade from 20 grade to 34-36 grade with 15,000 mt per month production. Potassium Sulphate, or SOP, is considered a premium-quality potash Fertilizer and has two nutrients, Potassium and Sulphur. SOP is most commonly used on high-value crops like fruits, vegetables, nuts, tea and coffee. 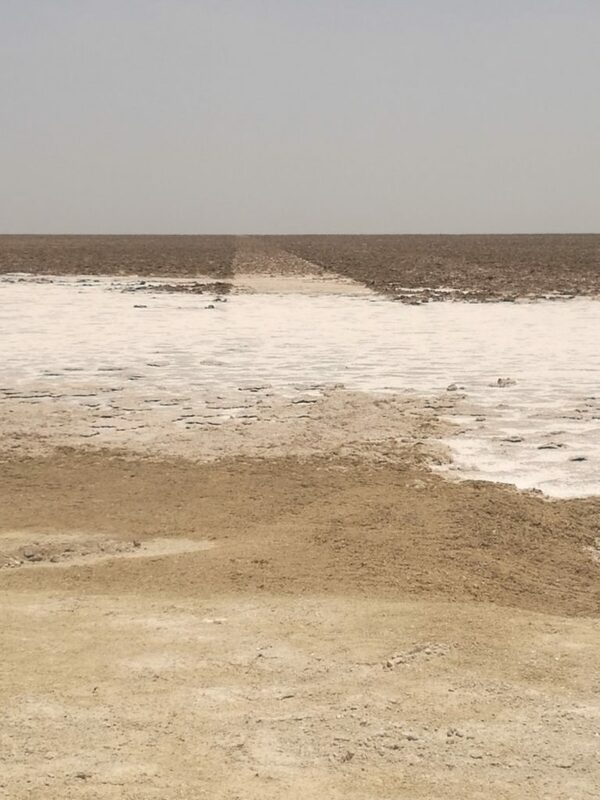 Estimated reserve in excess of 40 Million tons KCl. Production capacity estimated by 500ktpa and potential ramp up to 1mtpa. Capital Investment expected to be between $300m to $500m and expected to create 500 direct employment and a further 1000+ indirect. 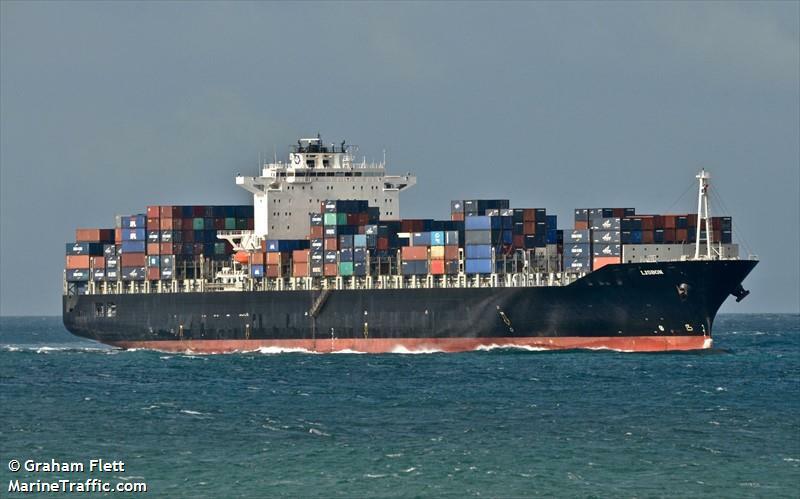 A group outfit, commenced business in late 2007 and it handles the entire in-house logistical requirements of the group, besides catering to the needs of other importers and exporters in the Sultanate. 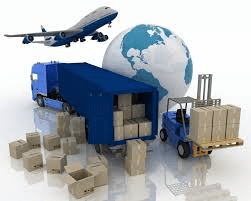 GBSA is equipped to provide reliable, high quality logistics/ cargo services, customized to meet client requirements. Gulf Mining Group also actively trades chrome ore, manganese ore, iron ore, rock phosphate, steel and aluminum scrap. It sources these products from Egypt, South Africa, North Africa, India, Australia and Europe and supply to China, India, UAE and few other countries. Gulf Mining also engages in trading and logistics of other metallurgical raw materials and products, ferrous and non-ferrous alloys, coke and coal.